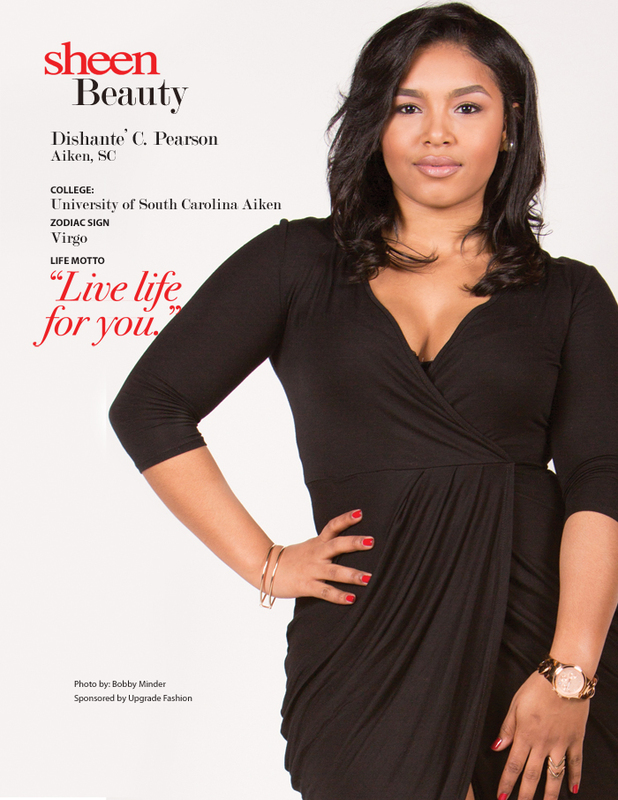 Sheen Magazine – Author, Dionna Walker is Helping Mother’s Find Their ‘Mommy Hustle’ with New Book! 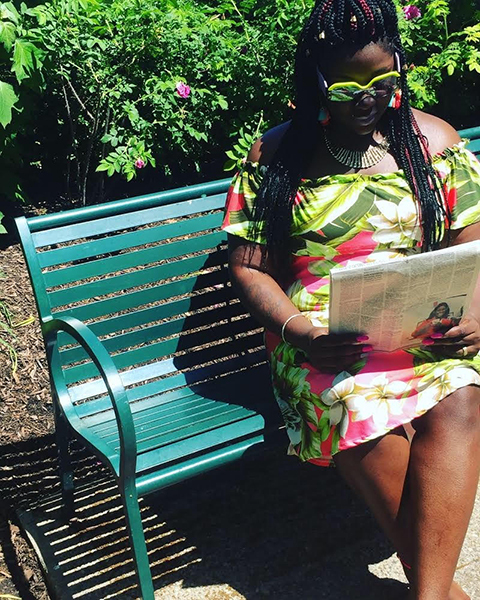 Author, Dionna Walker is Helping Mother’s Find Their ‘Mommy Hustle’ with New Book! Building a successful career as a mother and entrepreneur can be a heavy task to balance. Yet Author Dionna Walker is showing the moms out there how to manage your time and get your hustle on! 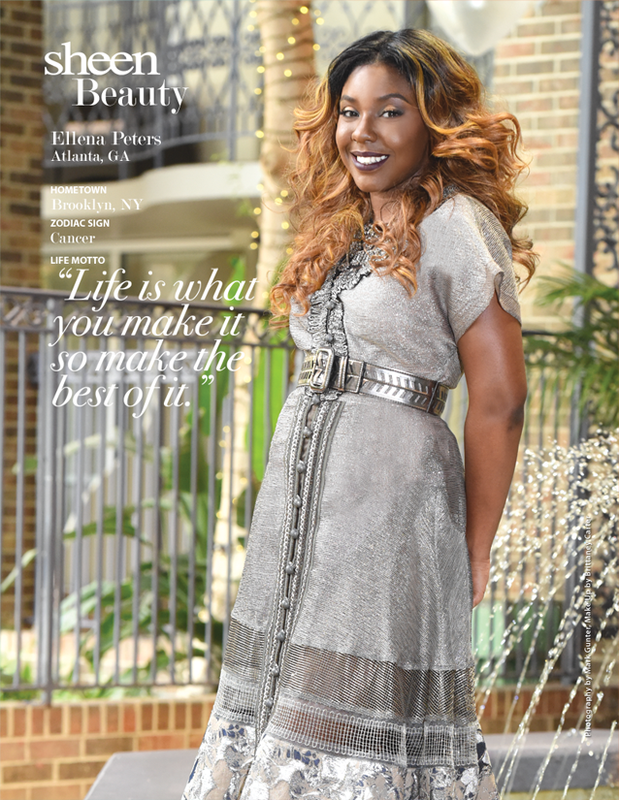 After overcoming being homeless at one time in her life, she has not given up and proves that you can overcome anything if you stay determined. She assists in helping to inspire women all over the world through her company, Business Moms Inc., teaching women, business management, social media marketing, partnerships, and networking opportunities. 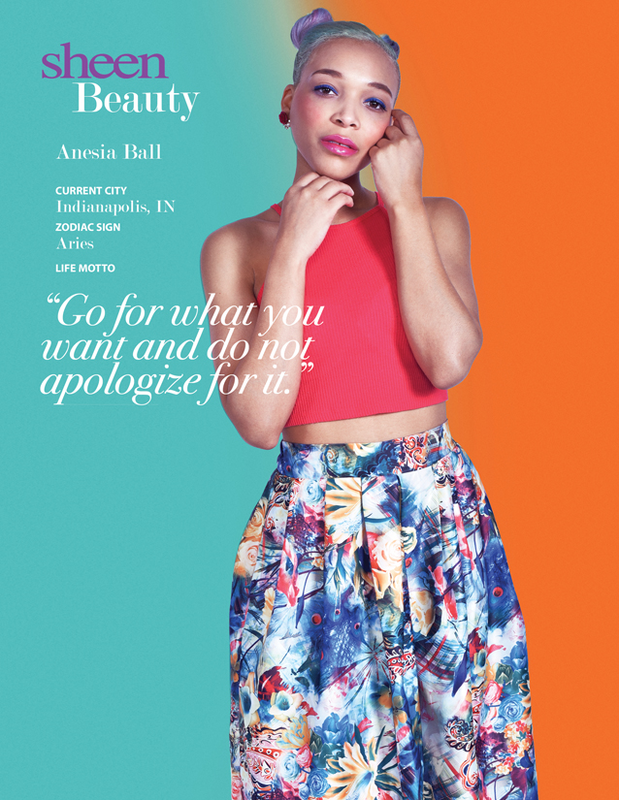 Walker currently has 22 active clients in Ohio, Georgia, and Illinois in the fashion, beauty and publication industries. During her recent discussion with me, she shared some very helpful advice for the Mompreneur’s out there. 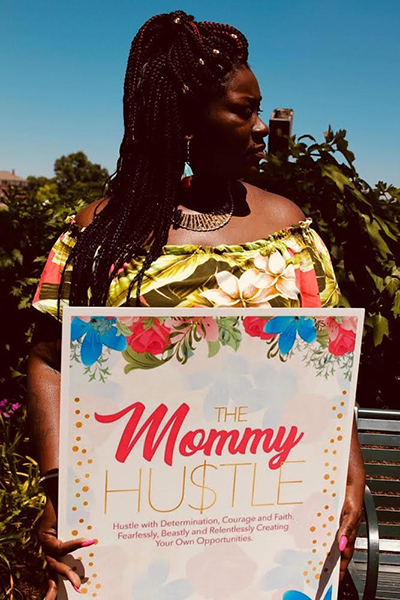 The Mommy Hustle Book is an inspirational read. 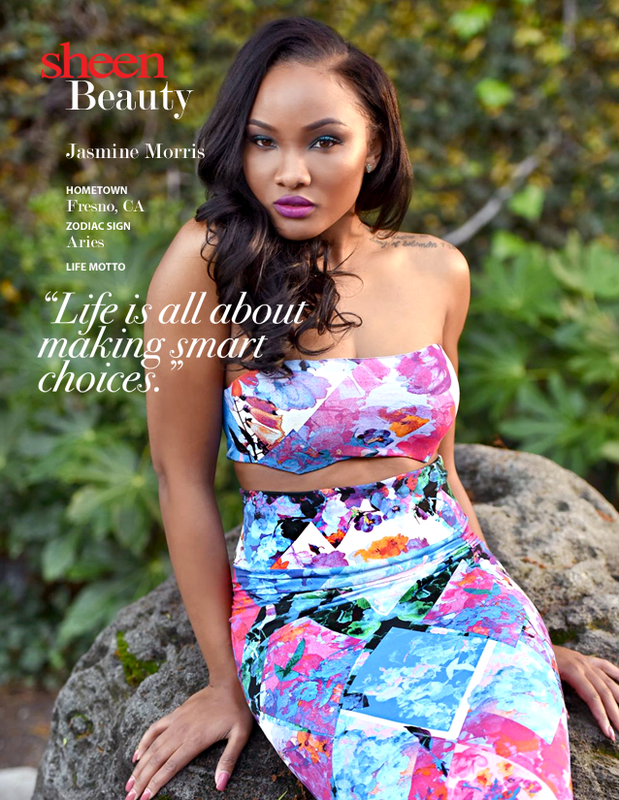 My motherhood journey began at 16 and instead of being just another teen mom statistic I decided to go after every dream, and goal that I set for myself, life, and business. Readers can read more about my story throughout my book. When I was looking for a book that could inspire me on the level of which my mindset was at, I couldn’t find one. My mindset was ready for growth so I wanted a book that could help me grow. In my book, I share tips to help mothers start their business, feature an accountability assessment, and we also included a journal. 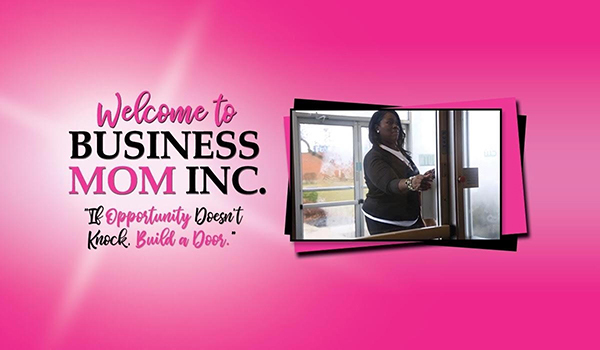 Business Mom Inc. provides support, connections, partnerships, and collaborations! We are a sisterhood! In 2019 women are uplifting, and supporting each other so I wanted to build a network of women who can go to each other for resources and opportunities. It’s great to inspire women, but to provide resources for women to grow their family and business is what BusinessMomInc is all about. To inspire others that you can do anything no matter your life circumstances. Through prayer, hard work and dedication you can achieve anything. What do you enjoy most about helping change lives for women? We help mothers from all walks of life whether, old, young, divorced, single, or even if you have it set in your mind that you just want to make a change in your life, we can provide the resources. 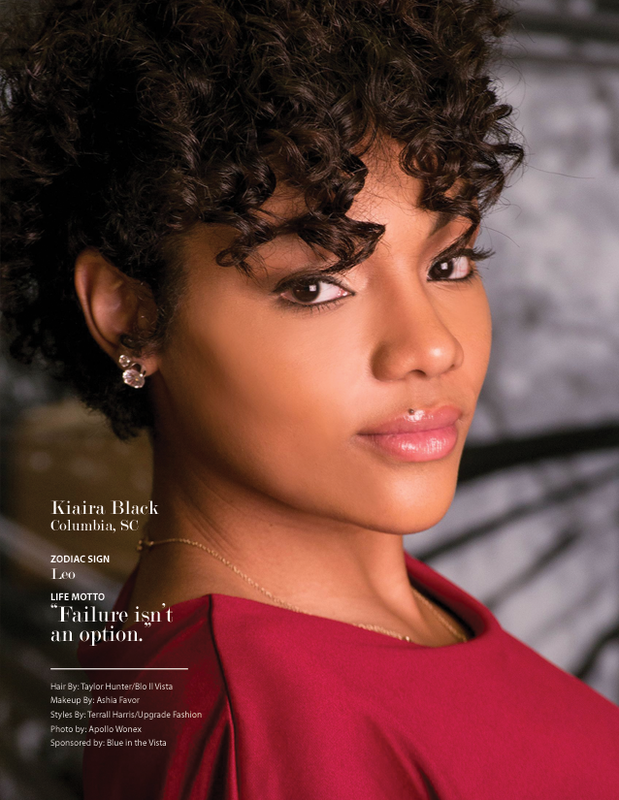 What advice tips do you have for the single mom entrepreneurs looking to leave the 9-5? Go For It! Don’t wait, because so many want to be an entrepreneur but do not really know the stress in building a business. Most of the time the entrepreneur may have no clue where to start. And seasoned entrepreneurs don’t always like to share resources or advice! Go be the master of your own destiny. All great businesses have four things, purpose…vision…mission and core value. Just Do it! What has this journey in entrepreneurship as a mom been like for you? It’s been interesting, to say the least. I don’t always get it right and we all have downfalls but one thing I’m very good at is being a mother. I never allow my busy schedule to keep me from doing what needs to be done for my kids. My 2019 Project is to begin my journey helping mother’s Look and Feel Great with my new boutique called “Trendy Mommy Boutique” which has all the latest and top quality fashions at affordable mommy prices. We can be found via Facebook at TrendyMommyBoutique and on Instagram. I also plan to step out of my comfort zone this year and do more public speaking as well as become an active YouTube vlogger. The Mommy Hustle Book is now available at Barnes and Noble’s, click here to get your copy! Connect with Author Dionna Walker Facebook on Instagram.